Wine Country Chocolates is delighted to create uniquely exquisite accents to any event, whatever the occasion. 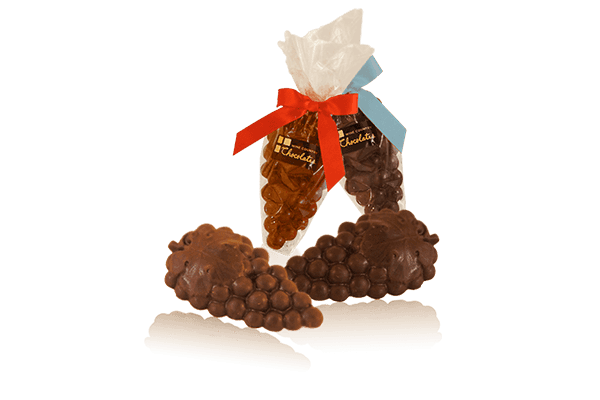 From birthday parties, to corporate events, and weddings, Wine Country Chocolates will work with you to imagine your perfect Wine Country experience. 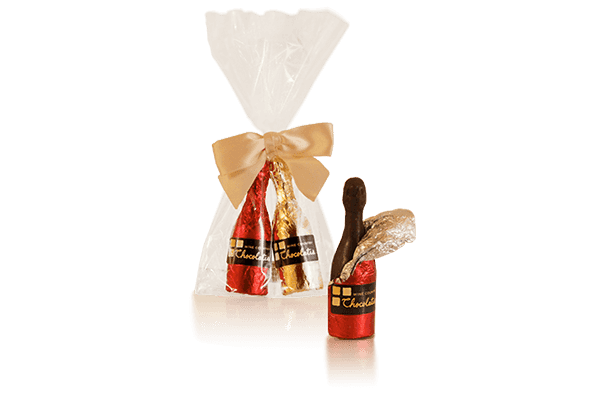 Our two-piece truffle boxes, chocolate grape clusters, and chocolate foil wrapped mini wine bottles are all beautiful favor options for your guests. If you already have a menu selection in mind our expert chocolatiers can recommend flavors to complement the palette in a similar fashion. Wine Country wedding? 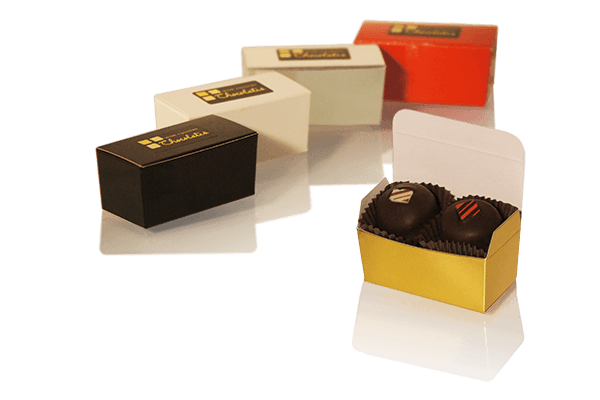 Our chocolatiers can make custom wine truffles for you from a special bottle of wine or from our own selection. It’s the perfect pairing for a classically Wine Country affair. Want an alternative to the traditional dessert table or tiered cake? With Wine Country Chocolates your event options are endless. Call us at 707-996-1010 to discuss.